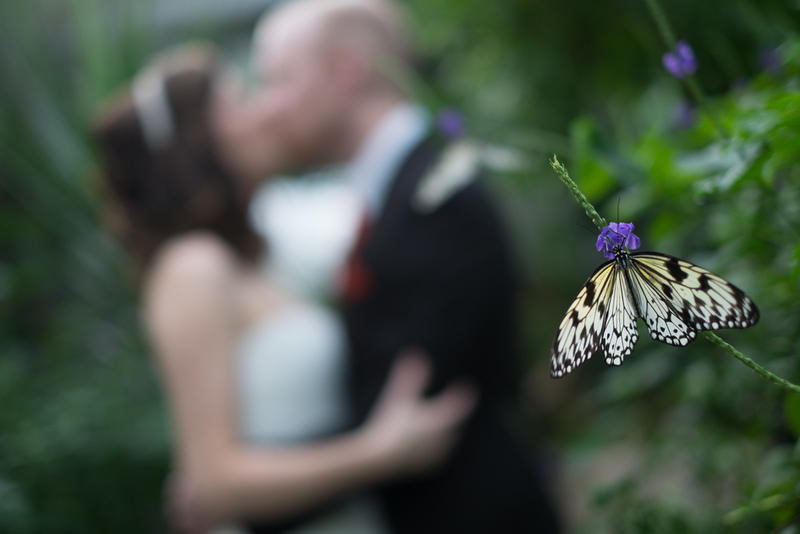 I had the chance to run the X Pro 1 through a real wedding that I second shot with Ben Benvie at the Cambridge Butterfly Conservatory a couple weeks ago! It was the perfect chance to try out the Fuji exclusively since it was a small wedding that Ben could handle on his own no problem, giving me free reign to just see how the camera would do in an actual wedding. Overall, it was pretty good. The AF let me down a few times, but probably no more than the number of times my Nikon's would... just in different situations. 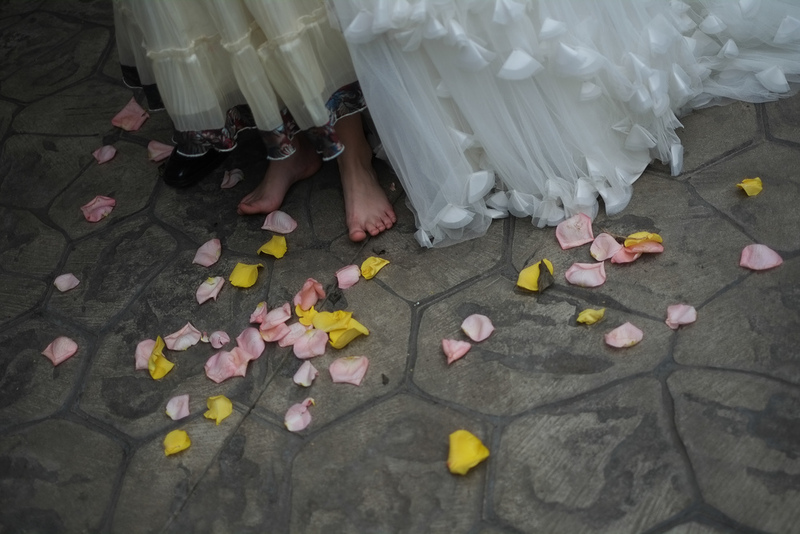 Check out my review of the X PRO 1 here for more thoughts on the camera. Here are a few images from the day!